Learn Cantonese Language by taking private lessons from Ivan Chung. Ivan is available for small group and one-on-one instruction for learners of all levels. Advance your language goals by scheduling individual instruction with Ivan. Great for ambitious learners or those studying Cantonese for professional or academic pursuits, or who need some extra help ahead of exams. Ivan Chung is an undergraduate student at the University of Washington’s School of Business and a native Cantonese speaker, with professional experience in both translation and interpretation. 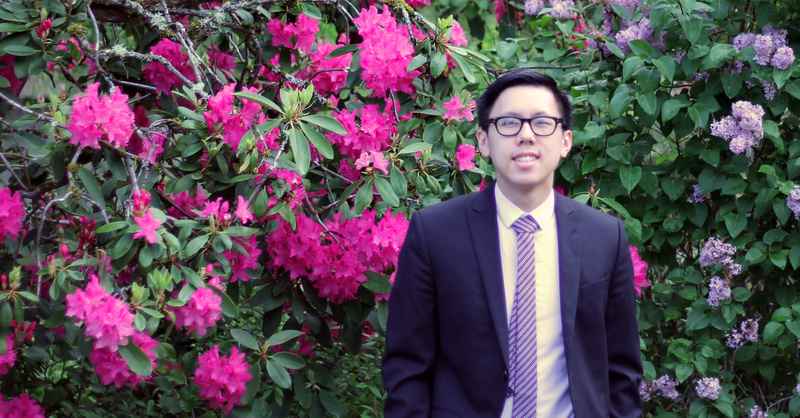 Ivan is currently the Vice President of the Vietnamese Student Association at University of Washington, Bothell. Ivan is committed to continuously improving his Cantonese language abilities, and believes that by teaching a language, he’ll be able to share and strengthen his own culture.